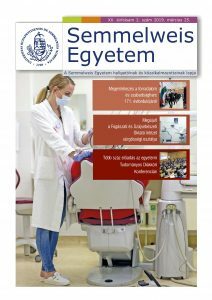 The department teaches Medical Psychology in Hungarian, English and German. The purpose of teaching the subject is to summarize the psychological knowledge supporting medicine. It is in close contact with co-sciences. Previously, it was divided into two main working groups at the Institute: Health Psychology and Behavioral Medicine, which nowadays function as separate working groups or sections. One of the main areas of research in this section is eating disorders.